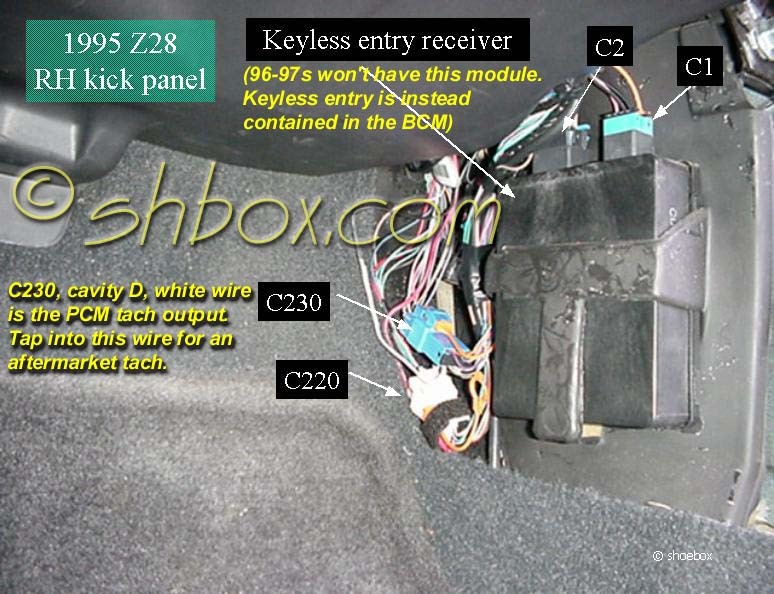 The Keyless Entry Receiver in my 94 Z28 stopped working and is toast. I had a Chevy dealer diagnose the problem so I know it is not the key fobs or anything else. They told me GM discontinued the part and my internet searches say the same thing. I can't find a new one after a few weeks of searching. Does anyone know of a vendor that might have this part? Someone that has a bunch of NOS parts for 4th gens? The part number is 10273333. If it really is discontinued and no one has a new one, I'll hit the junkyards. Just checking all my options online for a new one first. Re: Looking for a (maybe) discontinued part - best vendors? Aftermarket alarm system will do the trick too, if all else fails. Do you have a friend that’s good with electronics? Seems like a lot of the problems are related to issues with the soldered connections on the printed circuit board. The BCM, coolant level switch, and the Opti optical module come to mind. Might be something in the keyless module that could be resolved with the delicate touch of a soldering iron. I used to have an aftermarket alarm system but it went bad years ago and I had it removed. The keyless entry system continued to work after that but then fizzled. I don't know anyone good with electronics. Where is the printed circuit board in the 4th gens? I'm not much of an electronics guy. I stick with the mechanicals. Thanks! I'll have to get in there and see what the condition of the connections are. vendors who has the best deal on MSD? looking for a set of AFRs, GP ? or vendors? who sells AFRs ? Quick Reply: Looking for a (maybe) discontinued part - best vendors?